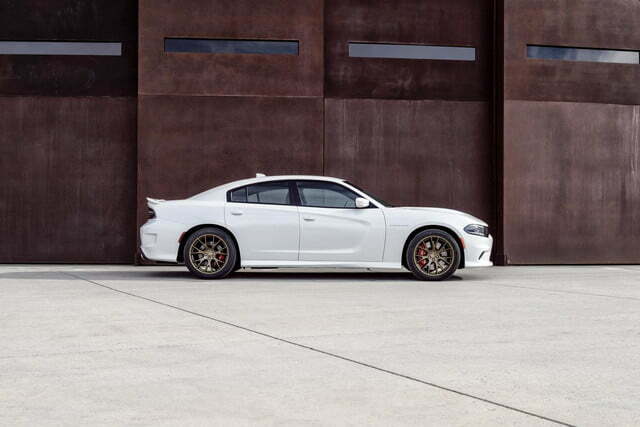 This is no shocker. 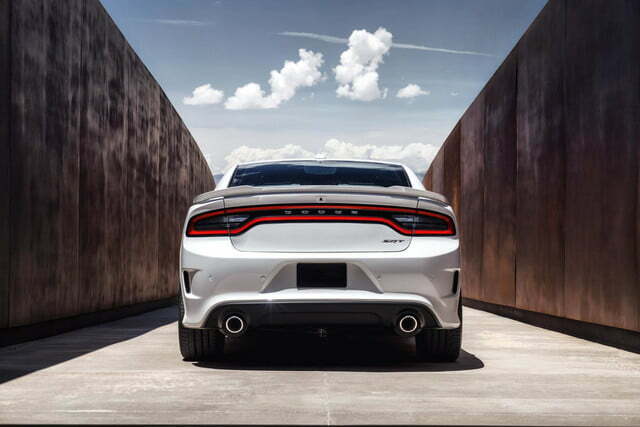 When the 2015 Dodge Challenger SRT Hellcat was unveiled, it didn’t take much imagination to realize that it was only a matter of time before its supercharged HEMI V8 found its way into the four-door Charger. 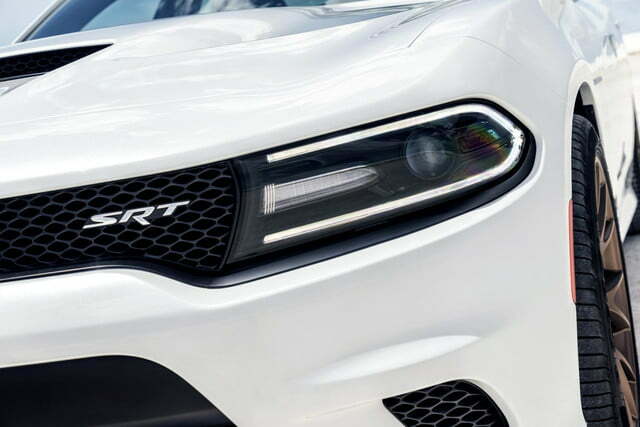 That’s exactly what you see here. 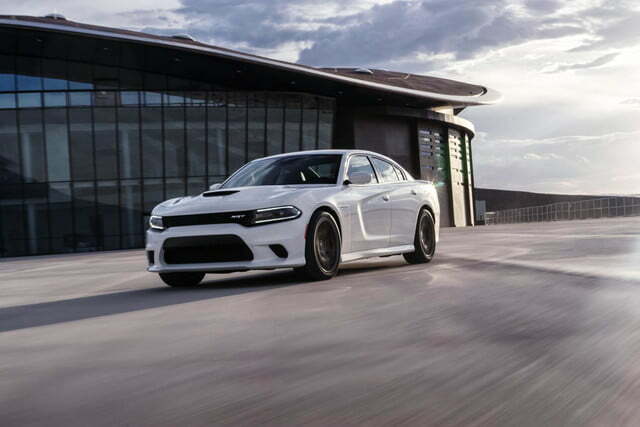 Unveiled today, the 2015 Dodge Charger SRT Hellcat isn’t just the ultimate four-door muscle car, it’s the fastest and most powerful sedan in the world, according to Dodge. 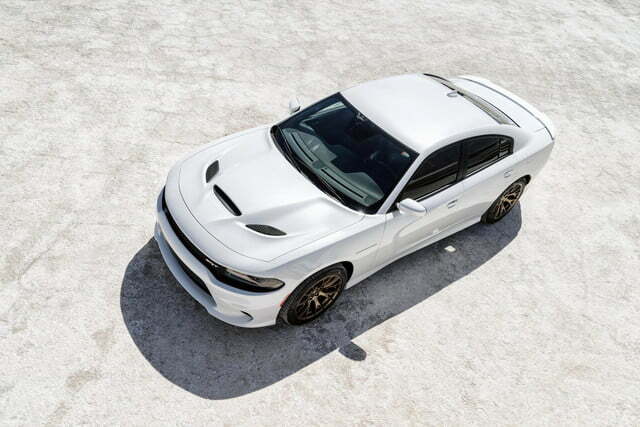 Under that Viper-like hood sits the supercharged 6.2-liter HEMI V8 Hellcat engine, making the same 707 horsepower and 650 pound-feet of torque it does in the Challenger. 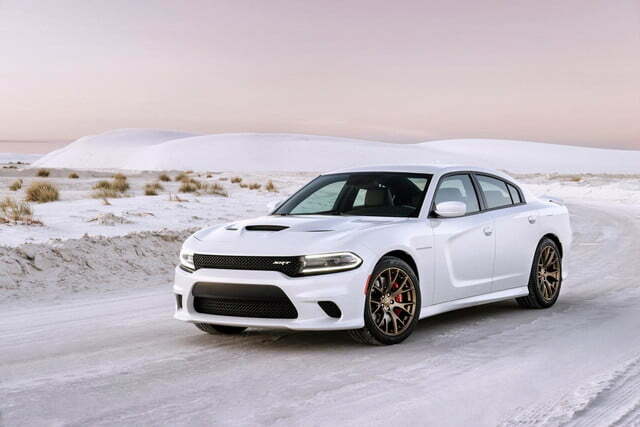 It’s hooked to an eight-speed automatic transmission. 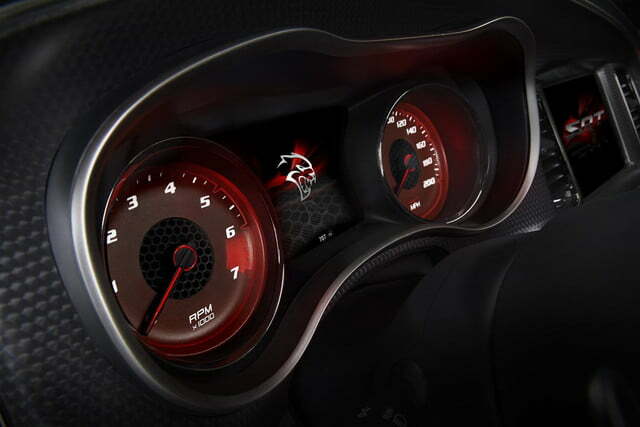 Sorry, no manual here. 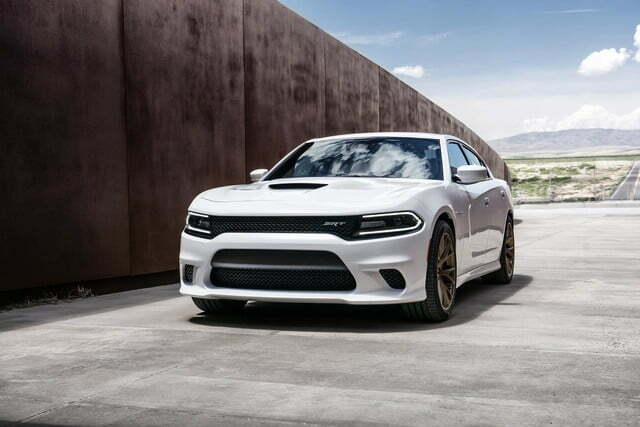 That combination will rocket the Charger Hellcat to an unbelievable top speed of 204 mph. 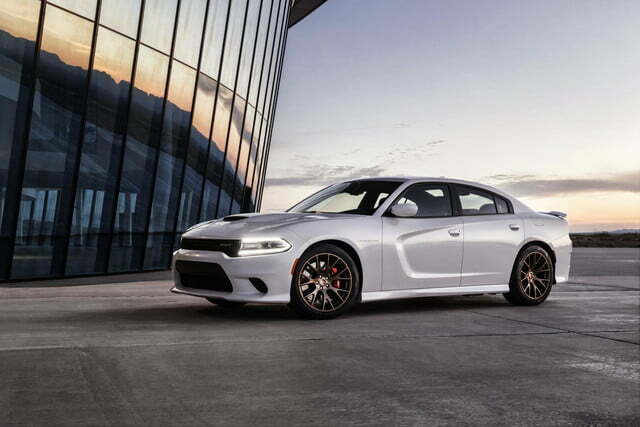 Who ever thought a four-door Dodge would eclipse the double-century mark? 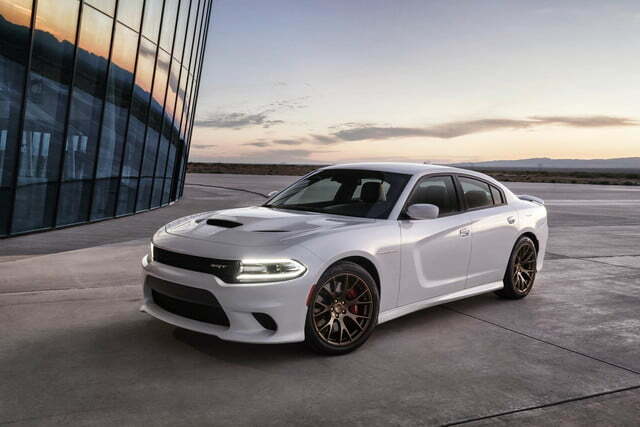 A 0-60 mph time was conspicuously absent from Dodge’s press kit, but the Hellcat will do 0-100-0 mph in under 13 seconds. 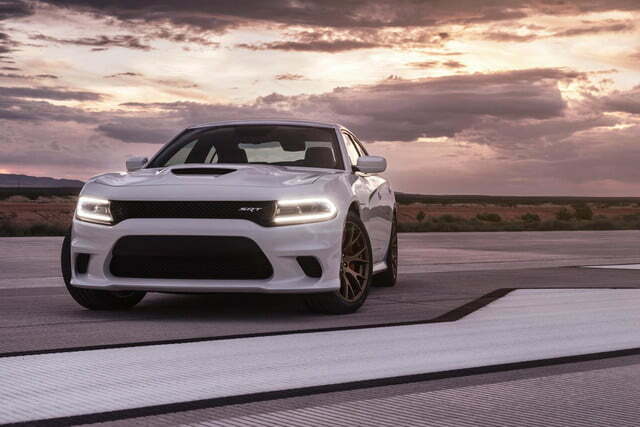 It will also cover the quarter mile in 11 seconds flat on street tires. 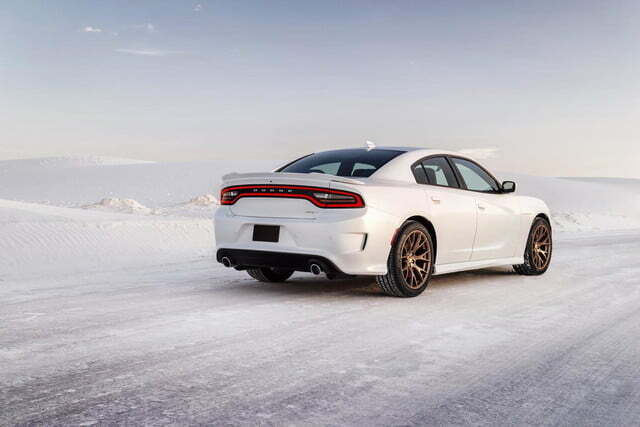 That’s actually 0.2 second quicker than the Challenger Hellcat (running on street tires, it’ll do a 10.8-second run on drag slicks). 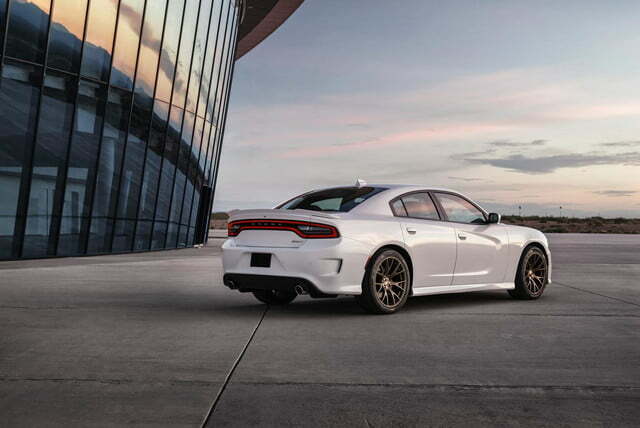 When the Charger Hellcat reaches the end of a drag strip, it’s stopped by the largest brake package ever fitted to a production Chrysler vehicle. 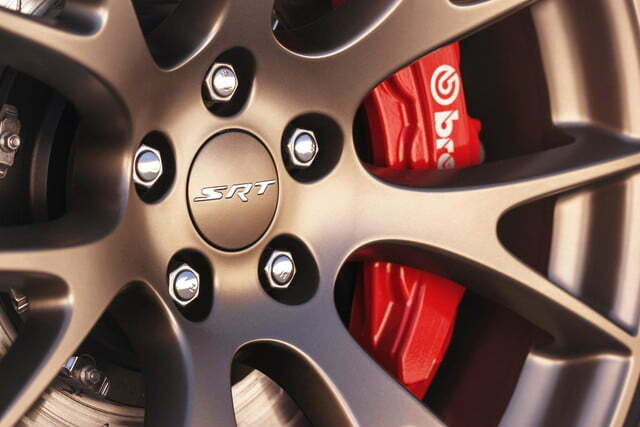 The 15.4-inch Brembo two-piece rotors sit inside 20-inch forged alloy wheels. 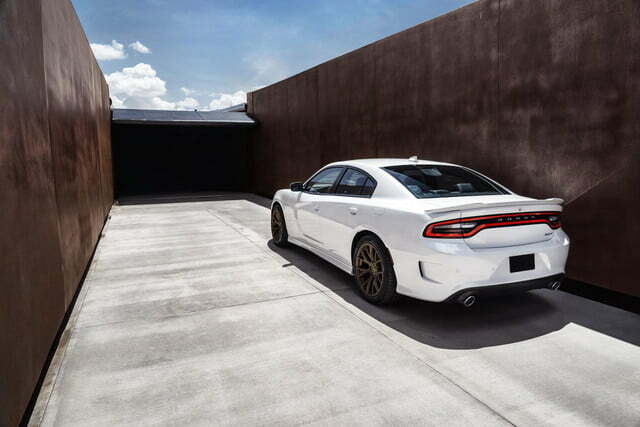 The rest of the car gets similar upgrades to the Challenger Hellcat, including more aggressive exterior styling, an upgraded interior with new seats and all of the tech offered in base 2015 Charger models, and a valet key to keep all of that power from falling into the wrong hands. 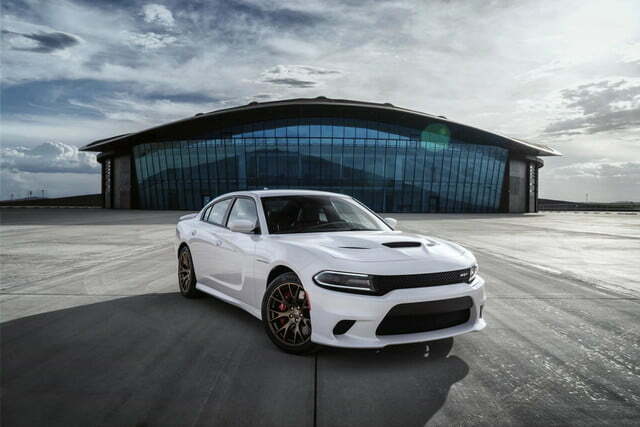 The 2015 Dodge Charger SRT Hellcat will start production in the first quarter of 2015. 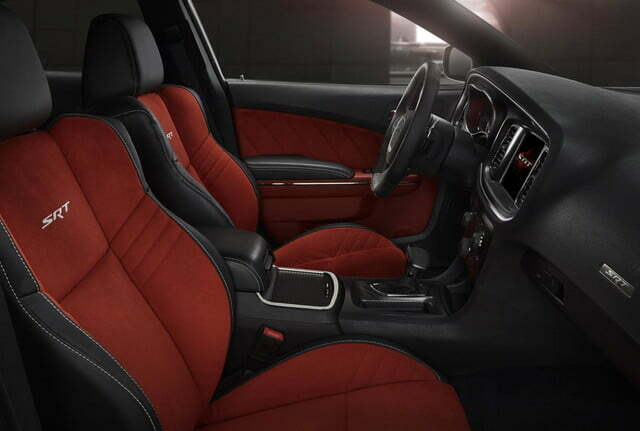 Pricing will be announced closer to its on-sale date. 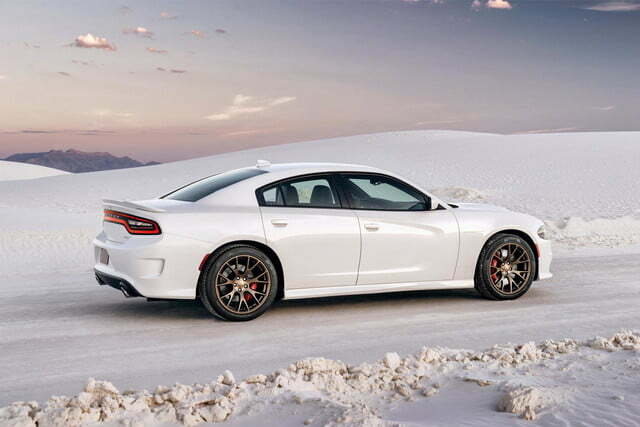 Start saving up for tires now.